Welcome to the SES customer portal. This resource area is aimed to help you and your business. If there is anything you would like to see included here please let us know and help us to continually improve our service to you. Feedback form. 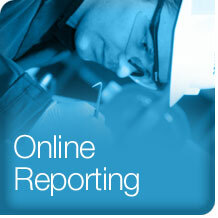 The on-line reporting tool provides customers live access to current on hire reports which can be accessed from any internet enabled computer 24/7. > Click here for a demo. 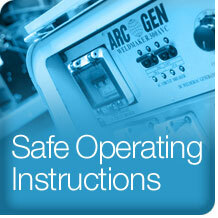 SES provide on-line access to Safe Operating Instructions for equipment hired or managed throughSES. 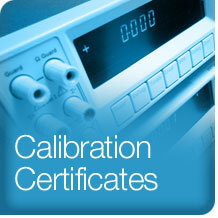 Click here to search, view and download calibration certificates.